The Edinburgh Dungeons have an exciting, brand new show that is gaining a lot of attention on social media! Take this opportunity to promote this exciting new show and earn 10% commission (which is one of the highest offered by Merlin Entertainments!). The Scottish Summer Holidays have just started and now is the best time to promote this event to make the most from the increase in ticket sales in our highest performing trading period - don't miss out! Save 33% by booking an Ultimate Ticket online, in advance. Includes £15 worth of photos (2 photos, 1 keyring, 1 magnet, 2 wallet photos and digital downloads) AND a souvenir Guidebook PLUS a gift from the giftshop! 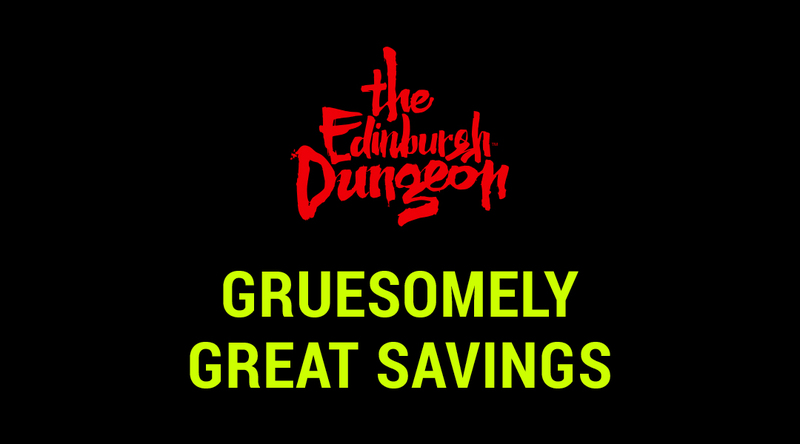 Ad Copy: Edinburgh Dungeon's latest show will transport you to Dumbarton Castle in the year of 1305. William Wallace, known as Breaveheart, meets his gruesome fate. Betrayed by his own people! He is the most fearsome warrior in Scotland's history! It is a sorry tale of treachery and bloodshed, and now his ghost is back...to exact revenge! 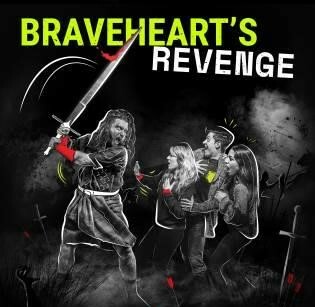 Make haste, don't delay - book now to be one of the first to experience the scary true history of William Wallace! Helpful Information: Ads likely to perform well with the following audience types: Scottish, couples, aged 16 - 30, youth groups, visitors to Edinburgh. Our offers would perform well in a days-out or tourist attraction category. Feature them in your new deals section as this is a brand new show exclusive to Edinburgh Dungeons. We look forward to continuing our partnership with you and wish you luck in your promotion of this event. Commissions will only be paid on tickets sold for the UK attractions listed above; transactions MUST be carried out through one of the above UK attractions - any transactions that report into the Default commission group are subject to 0% commission. PPC Policy - As we run our own PPC Activity we do not allow for PPC Activity to bid on our brand. Ensure that Dungeons brand words are set as negative keywords on phrase match if you use PPC.